Kids will enjoy this winter picture matching worksheet. Draw a line matching the winter pictures on the left side of the page with the pictures on the right. 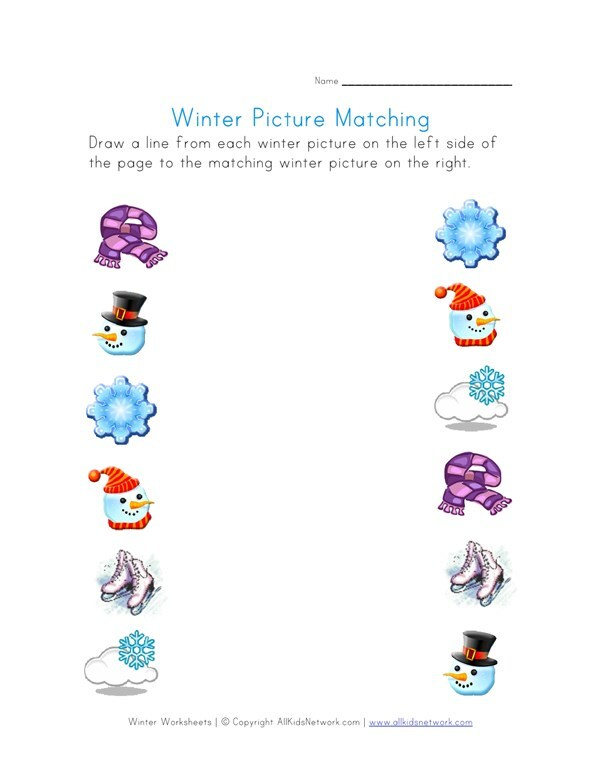 Click on the image below to view and print this winter worksheet for kids.